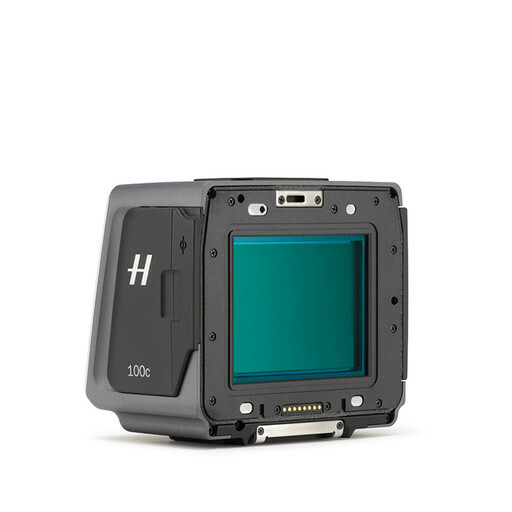 The H6D-100c is a state-of-the-art digital medium format camera with an upgraded electronic platform, producing high-resolution images with a 100MP CMOS sensor. Read more about the H6D-100c. The 100MP CMOS sensor boasts an incredible dynamic range of 15 stops, allowing for unprecedented detail capture, plus ISO speeds up to 12,800. Built with a modular design, the H6D is made up of a digital back, a camera body, and an HVD 90x viewfinder that can be separated. 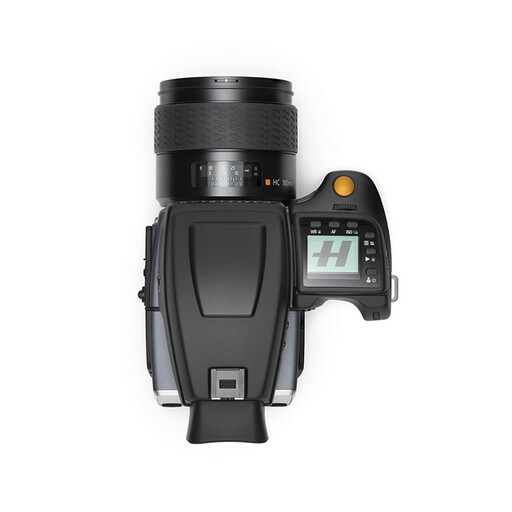 This allows for other accessories to be combined with the digital back or the H6D body. With a range of high optic H System lenses to choose from, experience a top shutter speed of 1/2000th second and a flash sync at all speeds with the lenses' built-in leaf shutter. The new 3” high definition 920k-dot LCD boasts touch capability with user customisation options, colour accurate image previews, and a pin sharp, bright live view experience. 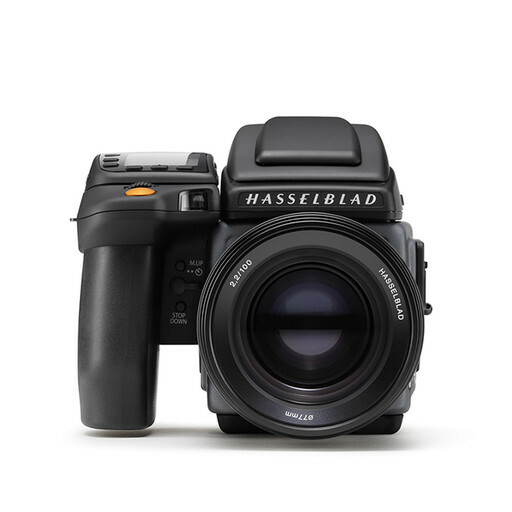 ...if you want to capture the absolute best images, with the most detail and a je ne sais quoi look that just can’t be matched by a smaller camera, there’s one rig you need to consider: Hasselblad’s. 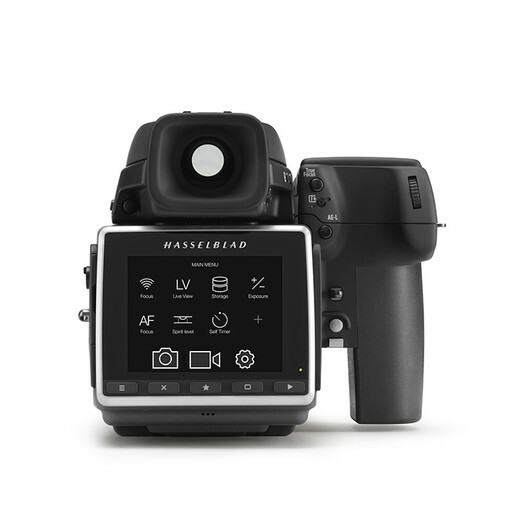 Just about second to what you can only find at NASA, the Hasselblad H6D-100c represents the pinnacle of digital photography today. 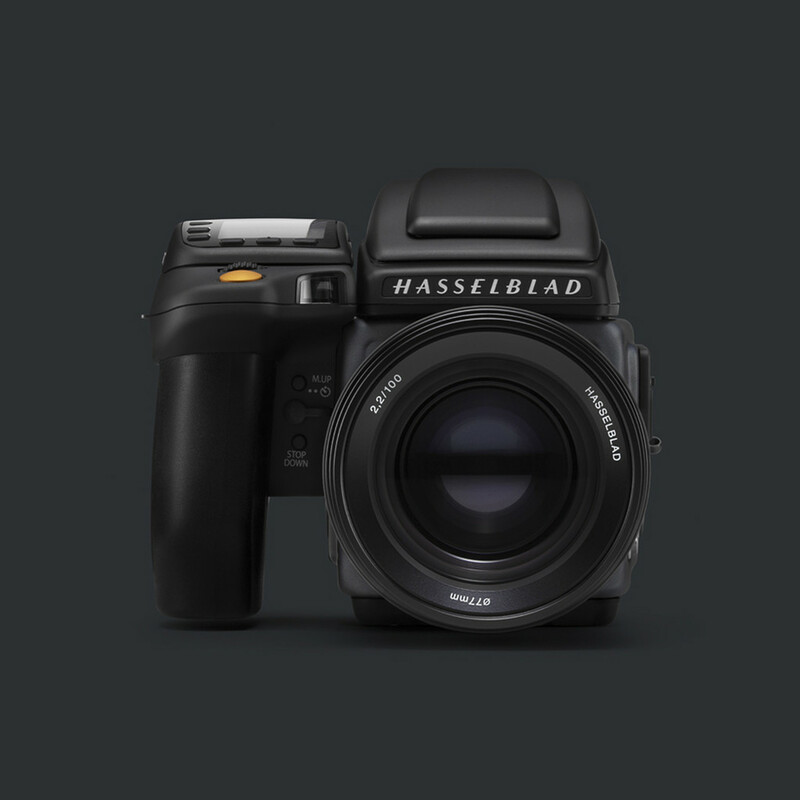 If you would like to have a personal demonstration of the H6D-100c, please enter your details and a Hasselblad representative will be in touch soon to assist you.